Main Branch – Monthly tested updates with smaller irregular hotfixes between them. Staging Branch – Daily updates and bleeding edge. “Finally, a big thank you from the whole team to everyone that helped us out during Early Access. Thanks to all the people that have reported and patiently helped us reproduce bugs. All the people that have made gameplay suggestions, spotted imbalances and expressed their opinions. Thanks to all the people that have reported cheaters, given us access to private cheats or pointed out exploits in our code. Thanks to all the people that have made new skins and gamemodes for the game, allowing other players to enjoy the game even more. Thanks to all the server admins that have spent their money and time to rent and administrate servers for the benefit of other players. Thanks to all the youtubers, streamers and comic makers, who have entertained millions of players outside of the game. Thanks to everyone that took the risk by buying our Early Access game. It hasn’t always been the most stable, optimized, balanced experience – but we hope you don’t feel like we’ve let you down. 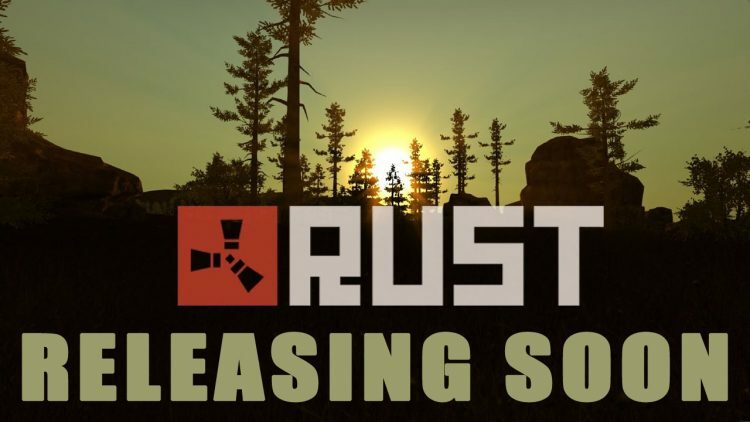 Rust’s price will be increasing from $19.99 to $34.99 upon release, so players on the fence about the game should purchase it now to avoid the price increase.